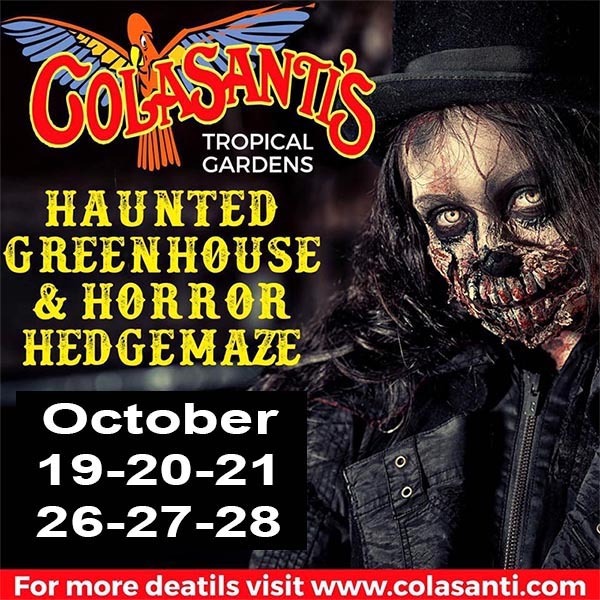 Colasanti’s Tropical Gardens presents the 2018 Haunted Greenhouse & Horror Hedgemaze / Hayride for six nights of screams and terror this Halloween season. 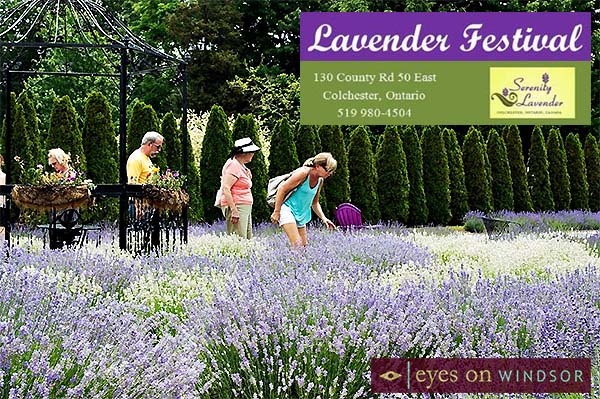 Located in Kingsville, Ontario the chilling fun takes place October 19, 20, 21, 26, 27, & 28, 2018. The 22nd Annual Horror Hayride and Hedgemaze begins at dusk (does not operate in rain conditions) taking you on a 20-30 minute haywagon ride into the haunted field filled with scary creatures. The ride ends on foot as you walk through their scariest hedgemaze to date. The 10th Annual Haunted Greenhouse featuring 10,000 square feet of scares, starting at dusk, is a thrilling walk through indoor maze that lasts about 5 minutes. This event takes place rain or shine. 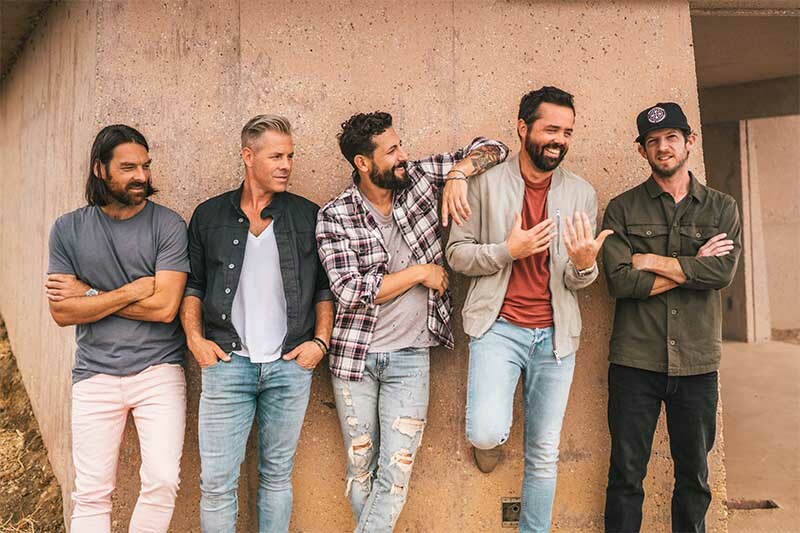 Tickets Are Sold In Colasanti’s Restaurant Area From 5:30pm-10pm On Friday & Saturday Nights. Tickets Are Sold In Colasanti’s Restaurant Area From 5:30pm-9pm Sunday Nights. Indoor Activities Available Rain or Shine. Outdoor Activities Do Not Operate In The Rain. A Portion Of The Proceeds Will Be Donated To LDHS High School Drama Departments. For more information or to book ahead of time please call (519) 326-3287 or visit Colasanti’s Halloween Events page.